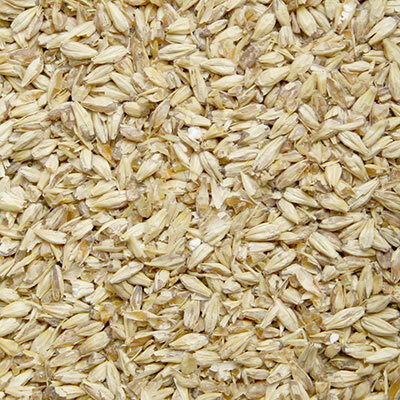 Malt Type: Specialty Grain Origin: North America Wort Color: 5.3 °Lovibond (12 EBC) Protein: 11.7% Moisture: 3.5% max. Extract (dry): 79.0% min. Diastatic Power: 65 °Lintner Usage: 50% max. Briess Ashburne® Mild malt is light-colored American specialty malt made from 2-row barley. 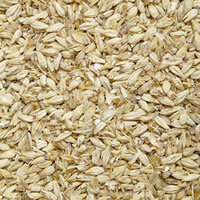 It is slightly darker than Briess Pale Ale malt and has a higher dextrin level. Ashburne® Mild has a slightly malty and sweet flavor with a subtle toasty note. 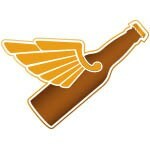 It contributes rich golden color to wort and will lend residual maltiness and enhance mouthfeel. Use up to 15% Briess Ashburne® Mild in any beer style to add malty flavor and aroma, or more heavily in such styles as mild ale, brown ale, belgian ale, or barley wine.